An an immersive discourse into the occult, paranormal, and conspiracies of the world. That’s okay, we figured that would be your reaction, as this is the first annual Slaught-Oberfest AND the first Halloween season for The Mortuary. We are so excited it’s FINALLY October and, although we believe in being spooky year round, there is something special about this time of year. October will be gutted and then stuffed full with Mortuary content, not only on our podcast, but on all our social media platforms! 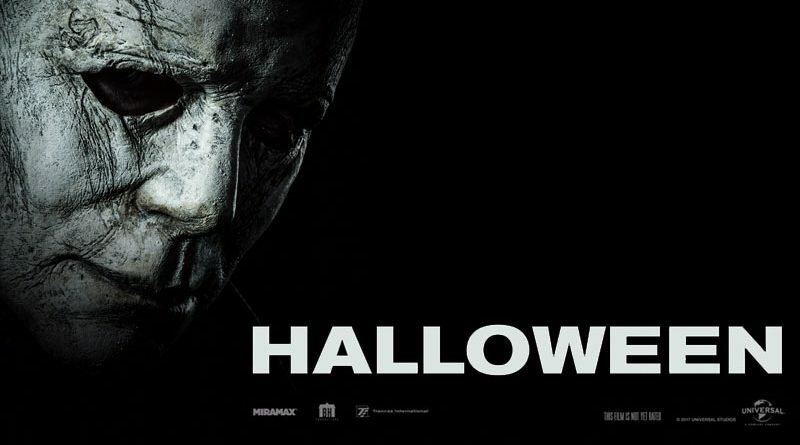 We will be doing a crossover episode with our broners over at the Horror Junkies podcast, discussing horror pop culture (something we typically don’t do as you may or may not know), another possible ghost hunt, AND we’re giving away two free tickets to the new Halloween movie coming out on October 19th. Be sure to follow us on your favorite social platform to see how you can win! We’d also like to give a big shout out to our patron John Howard of Goofy Ink Caricatures for creating this year’s Slaught-Oberfest artwork! Be sure to check him out and support his art. This October will be a terrifying one. Let’s see who makes it out alive. Win Two Free Tickets to Halloween! © 2018-2019, THE MORTUARY PODCAST, ALL RIGHTS RESERVED.